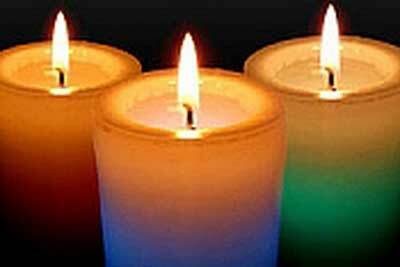 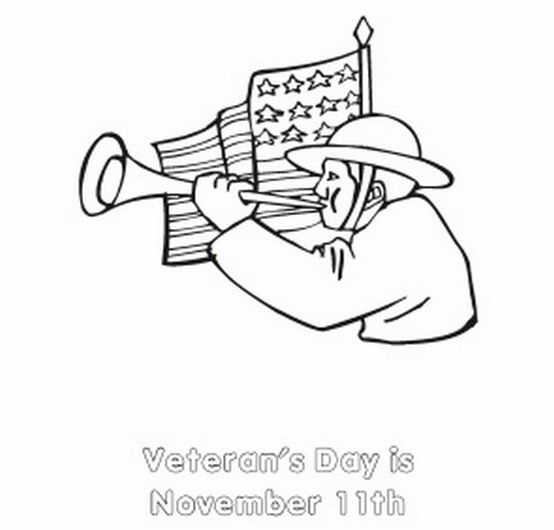 With Veterans Day approaching most schools and school stuff are busy for this Federal holiday which is held each year on November 11th at Arlington National Cemetery. 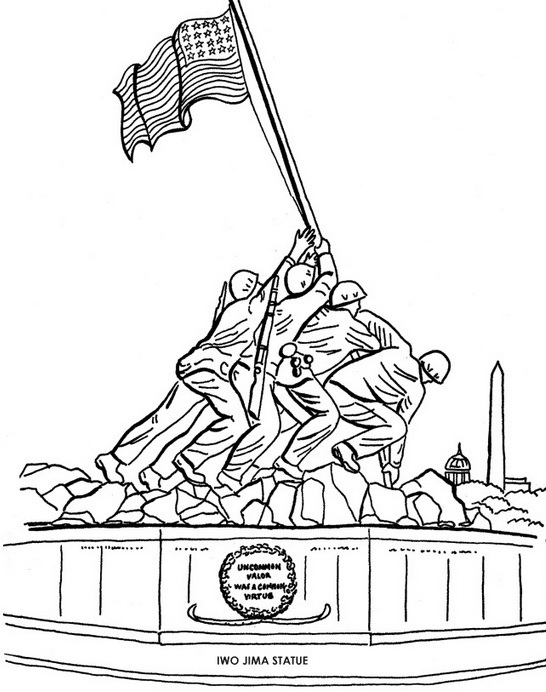 The Veterans Day National Ceremony commences precisely at 11:00 a.m. with a wreath laying at the Tomb of the Unknown Soldier and a tradition of either one or two minutes of silence. 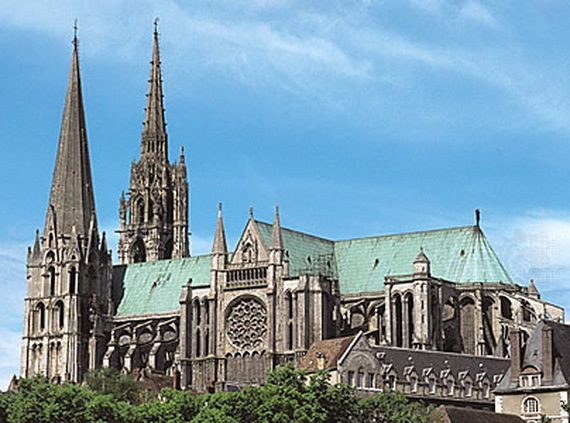 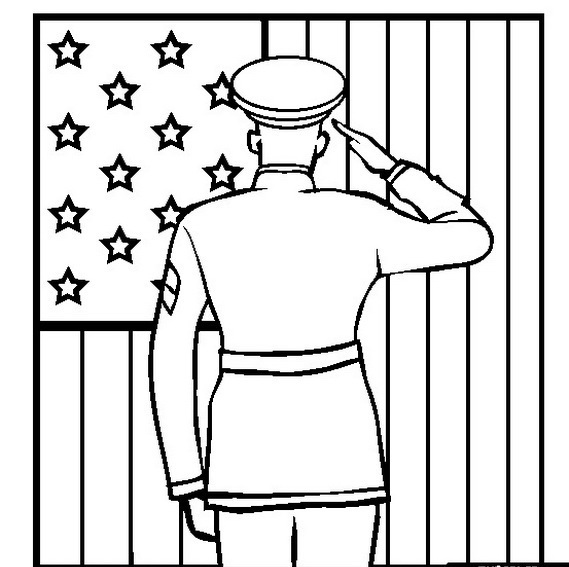 The ceremony is intended to honor and thank all who served in the United States Armed Forces. 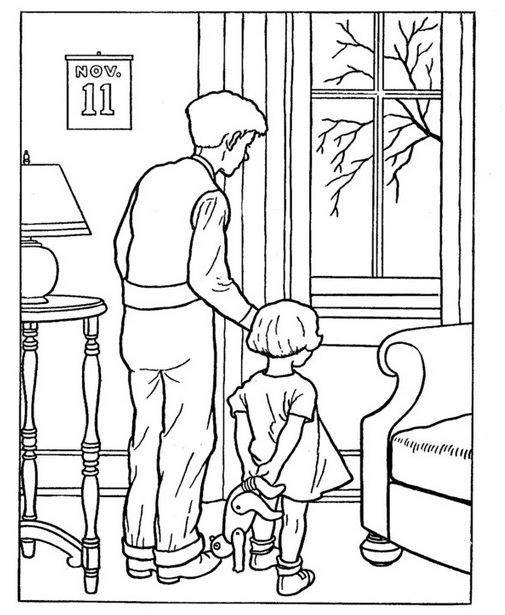 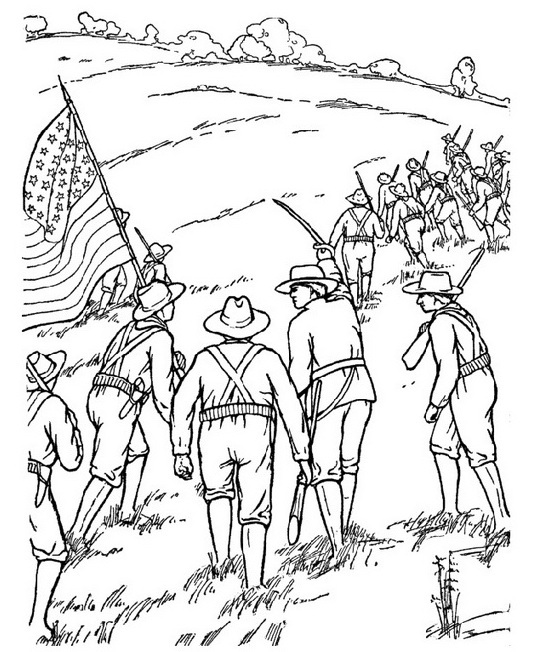 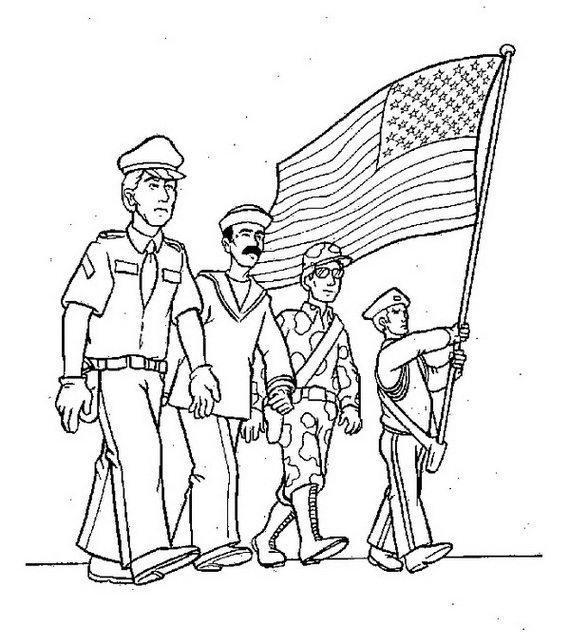 November 11 is a perfect time to teach the American children about the great sacrifices made that give us the liberties we so freely enjoy; a way for children to take part in this wonderful holiday is by offering free Veterans Day Coloring Pages . 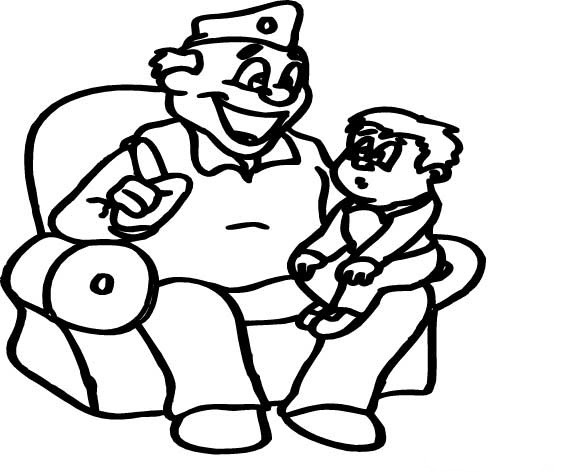 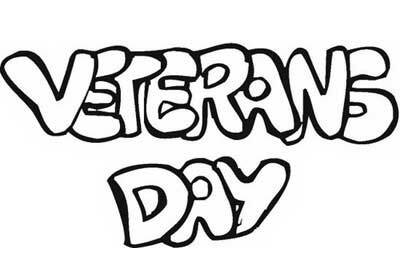 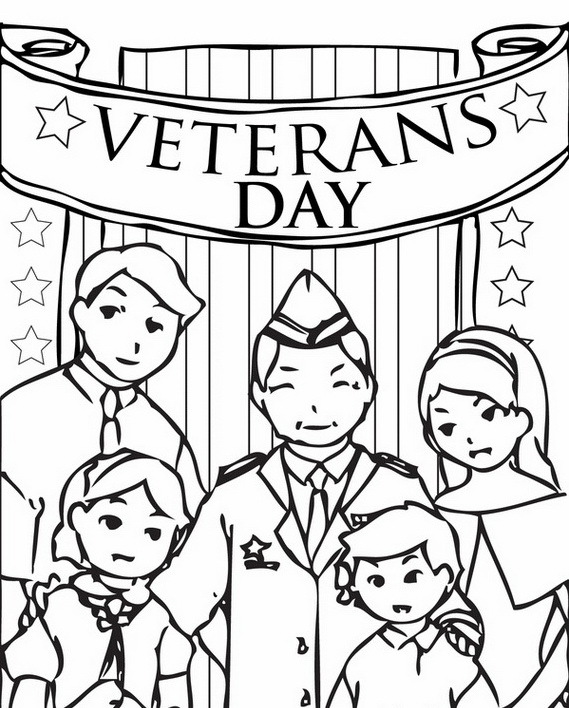 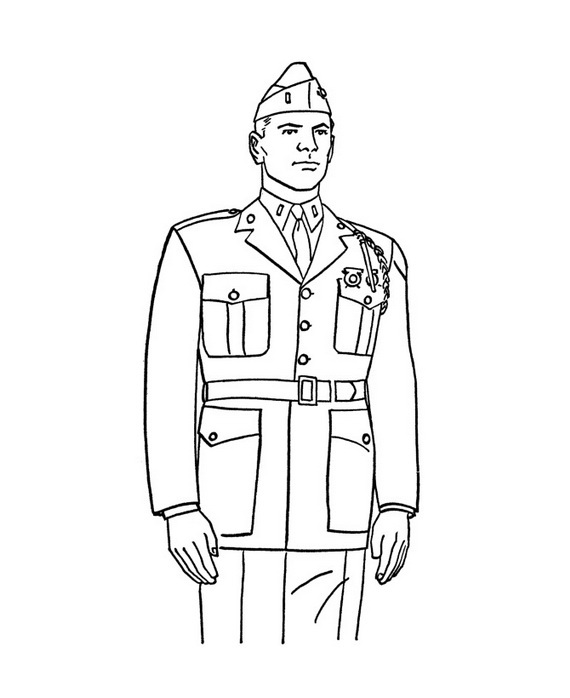 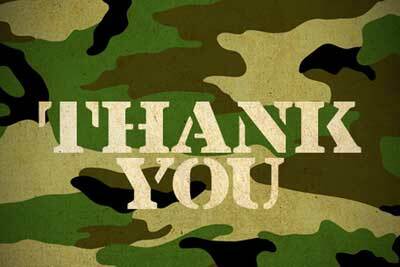 Veterans Day Coloring Pages are sure an important message and fun at the same time for toddlers, preschool, and elementary children to recognize and honor the individuals who have served and those who are currently serving their country. 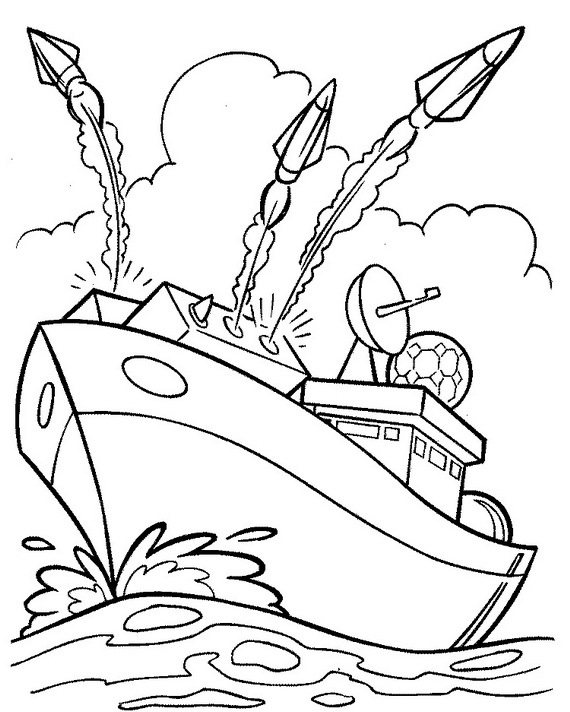 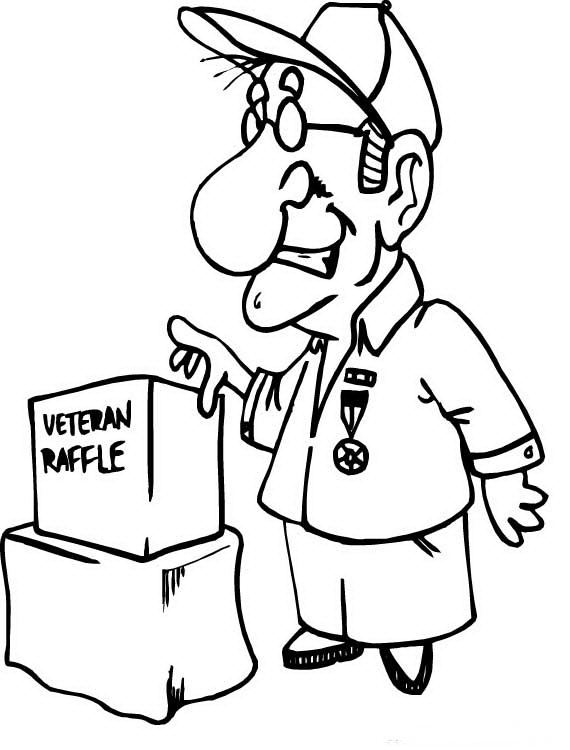 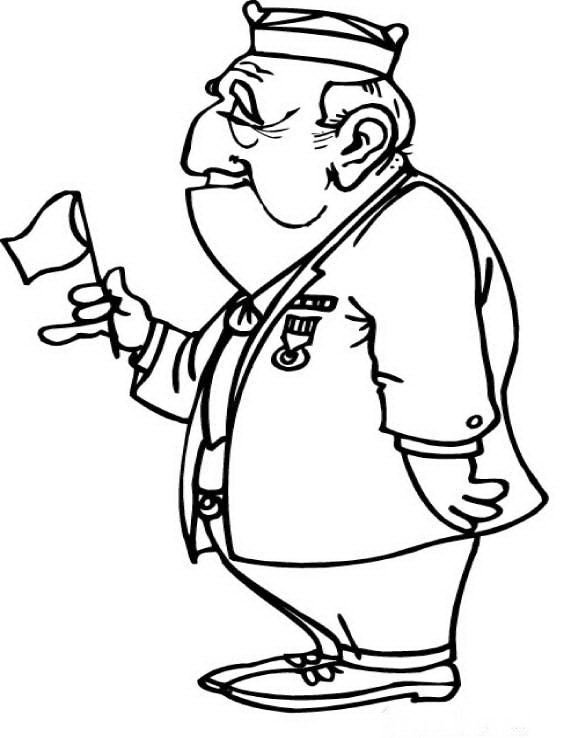 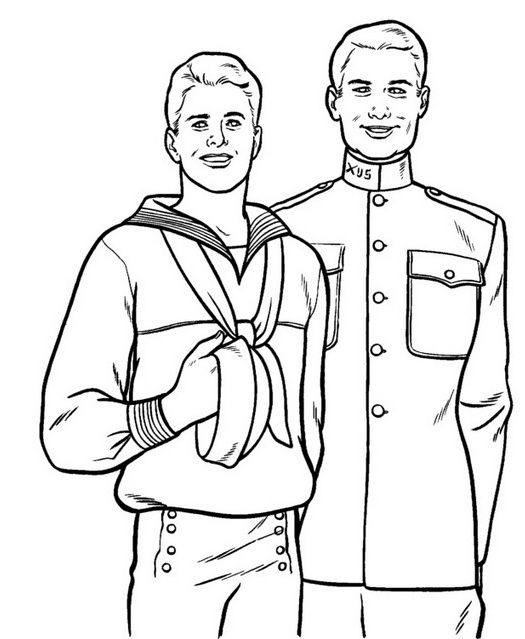 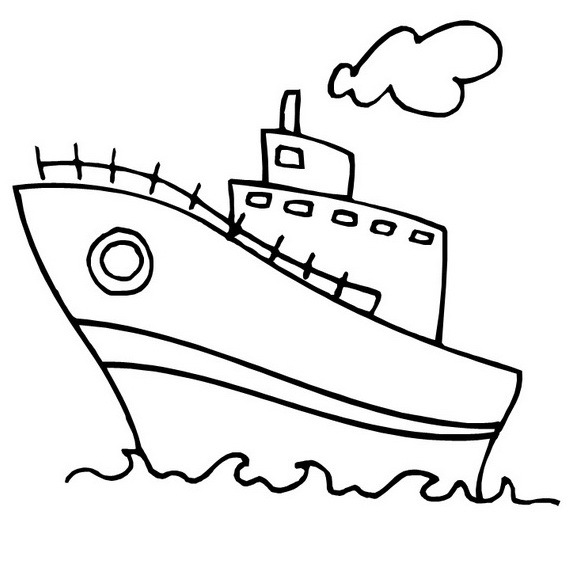 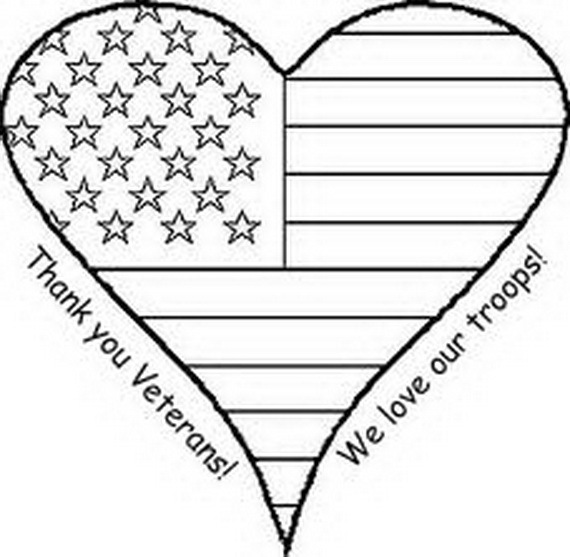 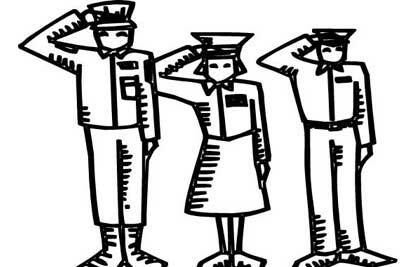 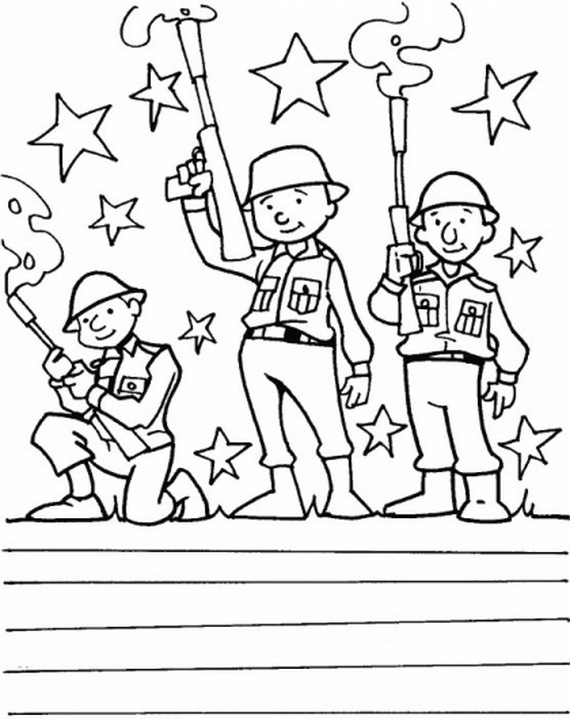 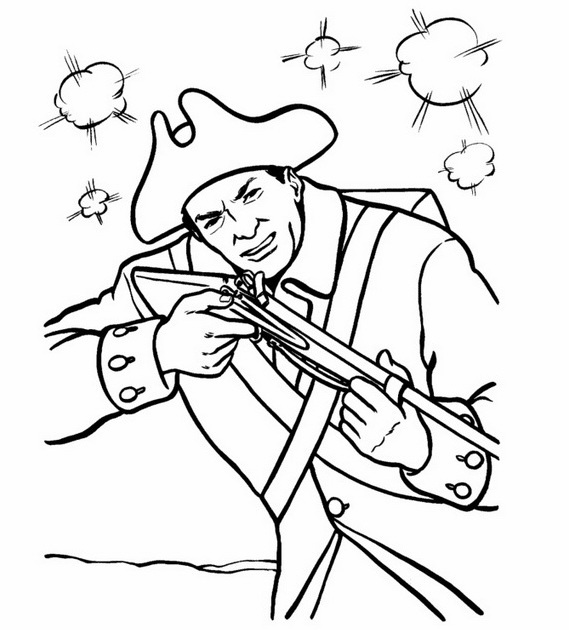 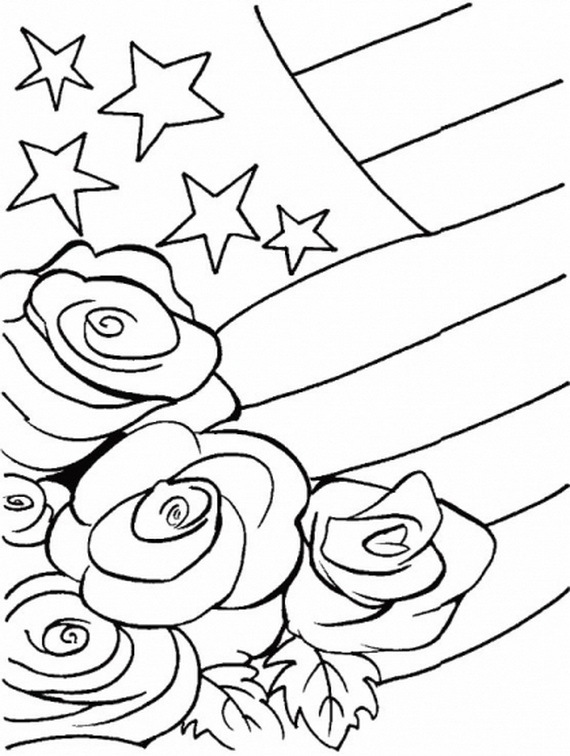 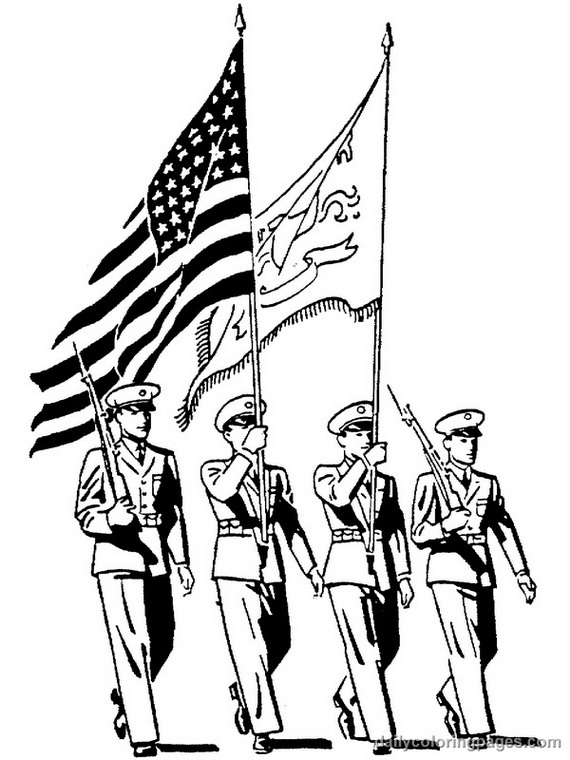 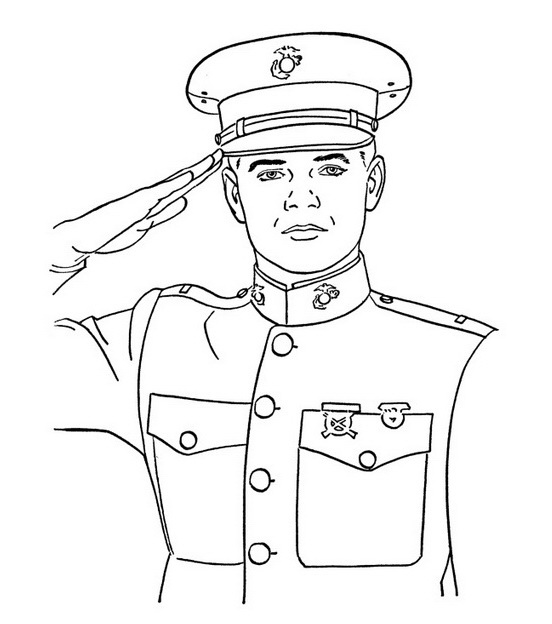 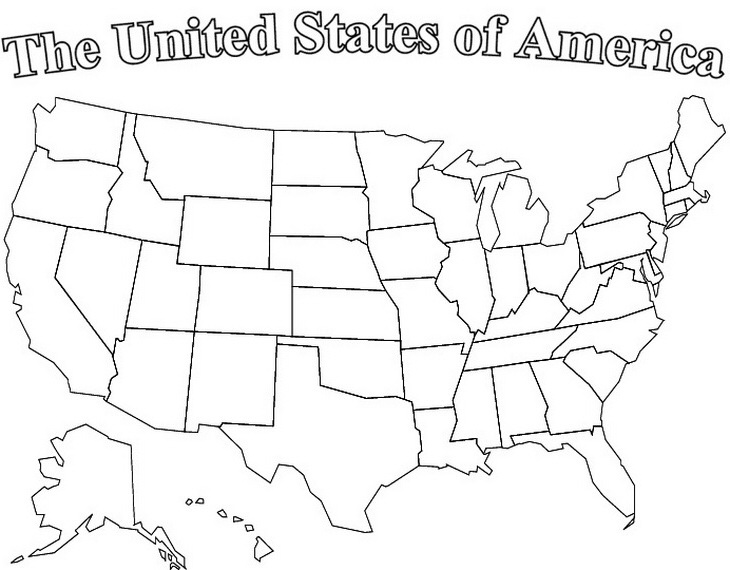 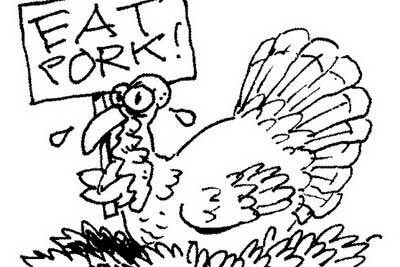 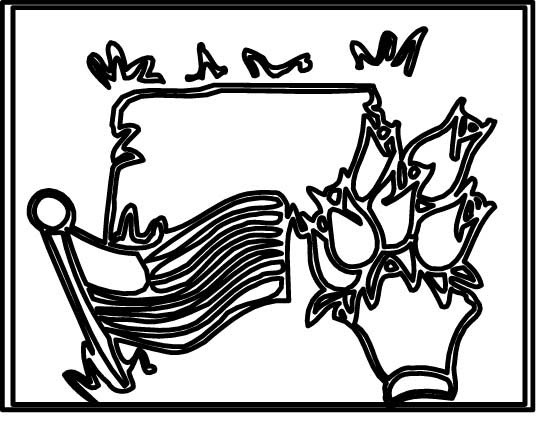 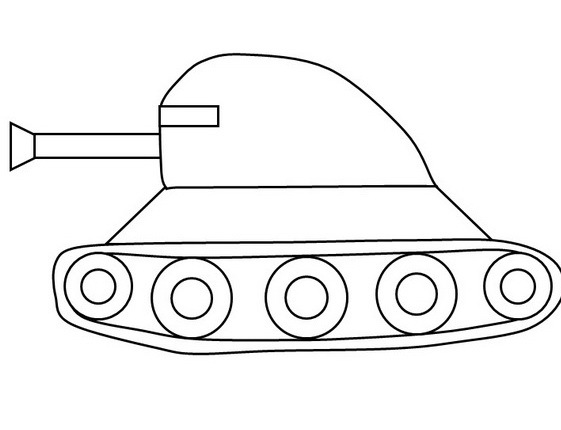 Veterans Day coloring pages has a variety of patriotic images that are appropriate for Veterans Day. 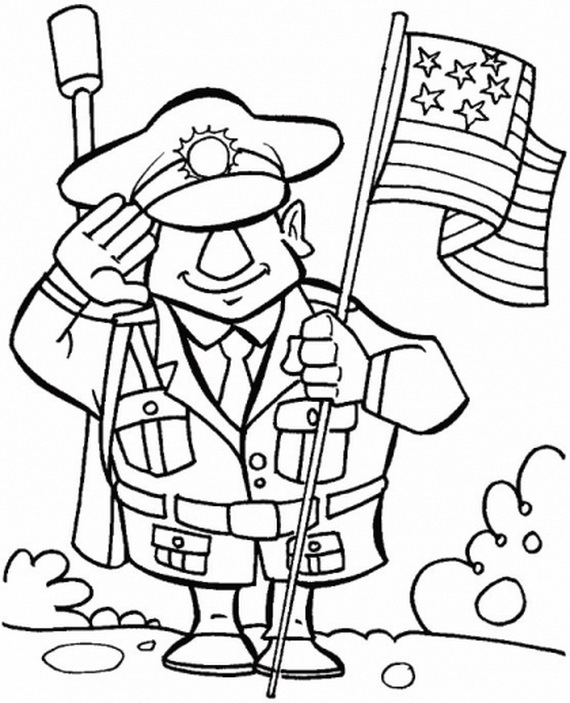 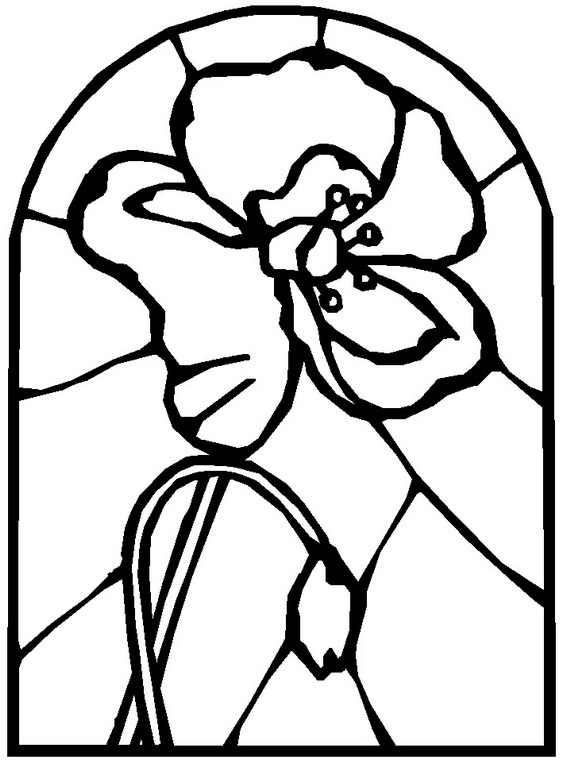 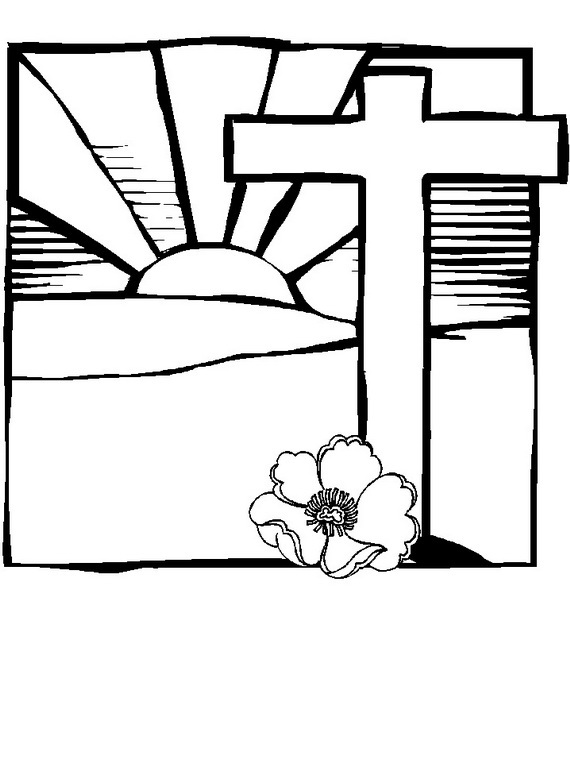 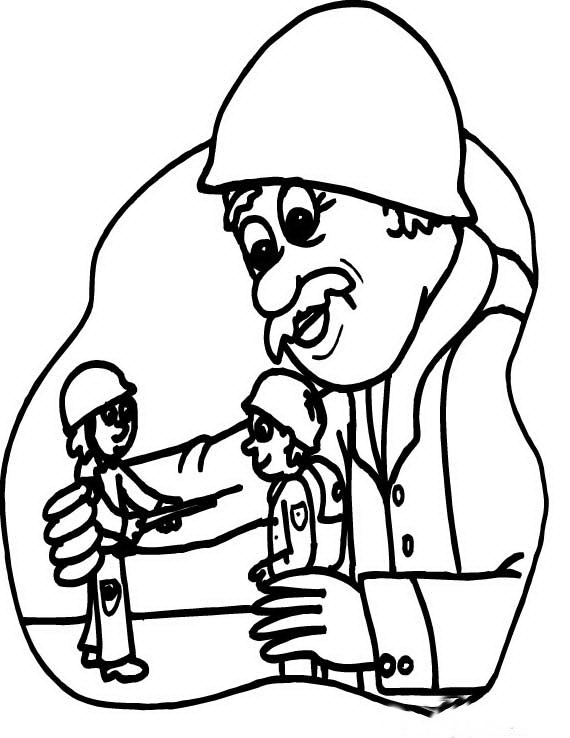 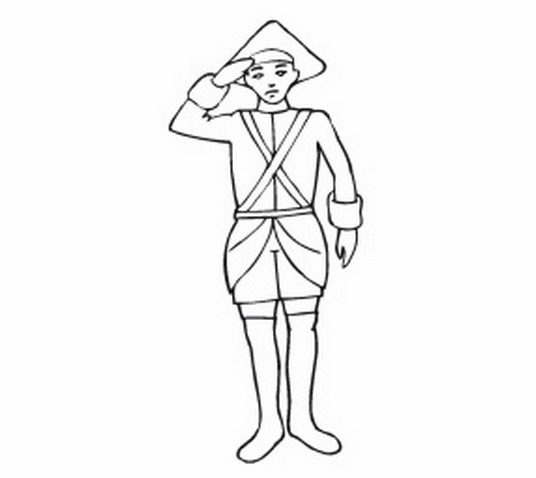 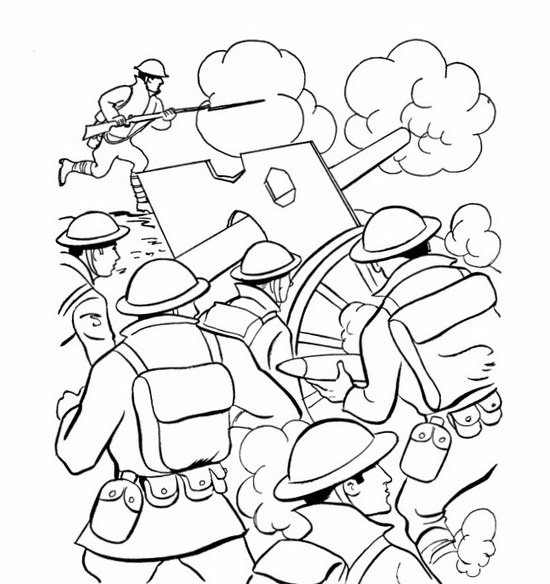 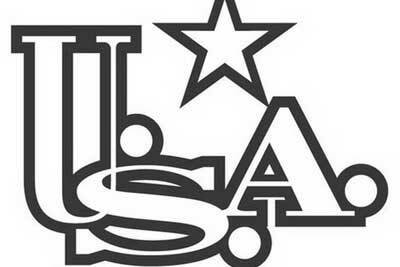 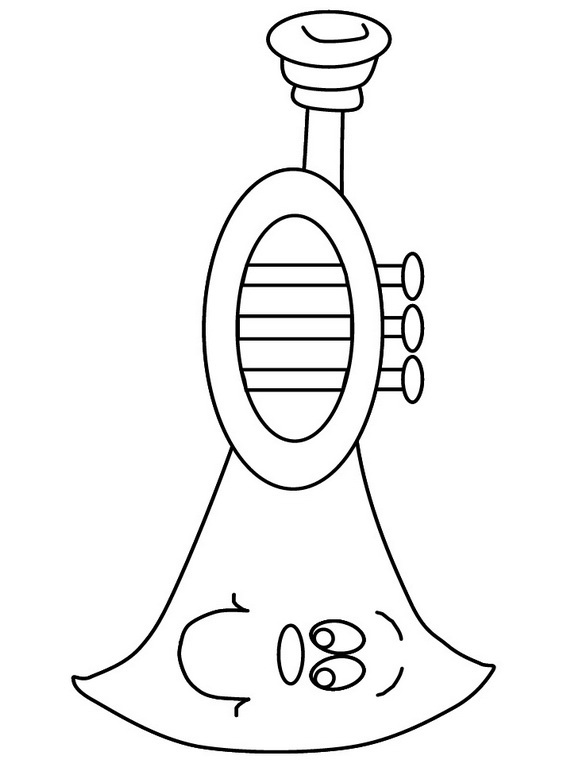 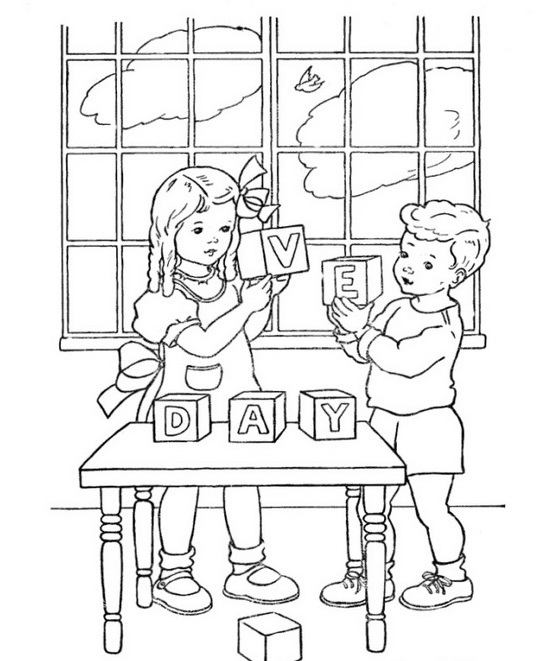 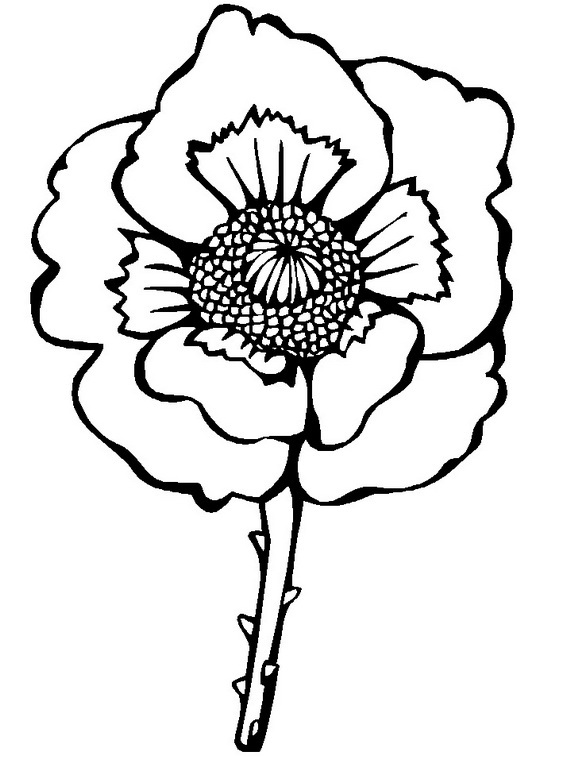 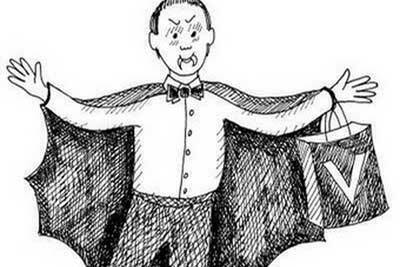 These free coloring pages for kids are an excellent free Veterans Day coloring pages and it will keep them occupied, you can teach your children something about this wonderful holiday and to who have served their country.